This crazy, blizzard-a-week winter has generated plenty of media stories about how to handle all the snow. (Executive summary: Have a stocked pantry. And a flashlight.) And we really like this one from a little paper in upstate New York, The Observer, which talked to the state propane association and tailored the question specifically for LPG users. So we wanted to pass along some of their tips, with a few notes of our own. Flag your tank. Broadcast the location of your tank with a small flag, to prevent any mishaps during shoveling or plowing. 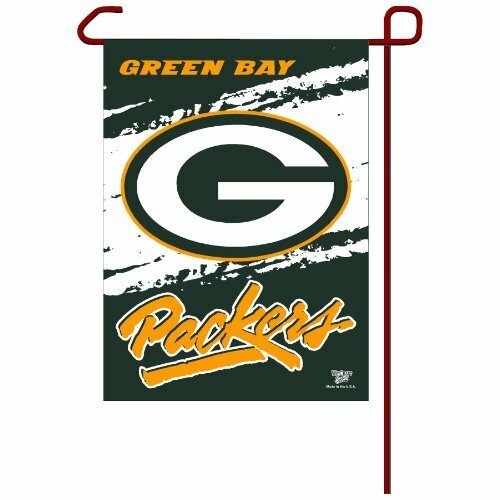 A surveyor’s stake could work, too, but a flag will let you show some team spirit. Also, be sure that your marker is higher than the typical snowfall. Use a broom to clear snow from the tank. It’s a biggie to use a soft touch when cleaning off your propane tank, or any other hardware. Using your snow shovel (or more heavy-duty equipment) has the potential to damage it. Or worse, puncture it. There has already been one tragic story in the news this year, about a farmer who accidently ruptured a tank while clearing snow. No outdoor propane appliances indoors. We’ve been over this before. Never bring a propane heater that was designed for outdoor use into the living room. Without proper ventilation, they can create a serious risk for carbon monoxide poisoning. And as a general rule, buy appliances that have been tested and approved by a certifying agency, like Underwriters Laboratories. Clear a path to your tank. After a storm, make sure there’s a clear path for the propane truck driver to reach your tank. One Connecticut deliveryman brought up the issue recently, writing that he has had to wade through waist-deep drifts this winter. And then try to find an unmarked tank. (See item #1.) Surely, you won’t want to miss a delivery before the storm. Don’t run out of gas. Keep an eye on your levels. When you’re a quarter full, call your dealer for a fill-up.